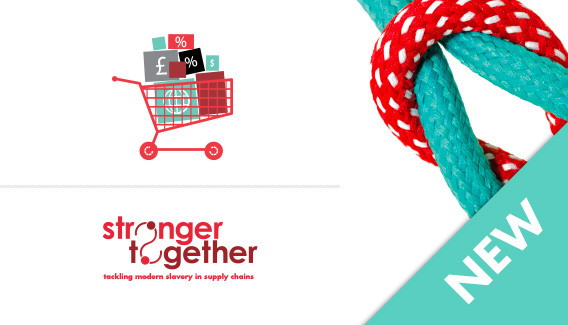 Stronger Together’s Consumer Goods programme is supported by the UK’s 10 largest major supermarkets: Aldi, Asda, Co-op, Lidl, Marks & Spencer, Morrisons, Ocado, Sainsbury’s, Tesco and Waitrose. 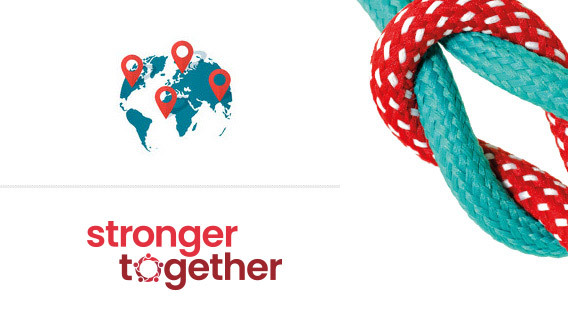 The programme continues to grow and be a ground-breaking example of industry change through a collaborative approach. 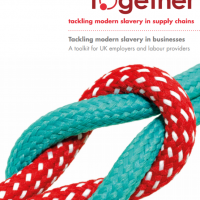 In this sector-specific programme, businesses across the UK and global supply chain are supported in taking action to mitigate modern slavery within their own operations, with their suppliers, their labour providers, their service providers and beyond. 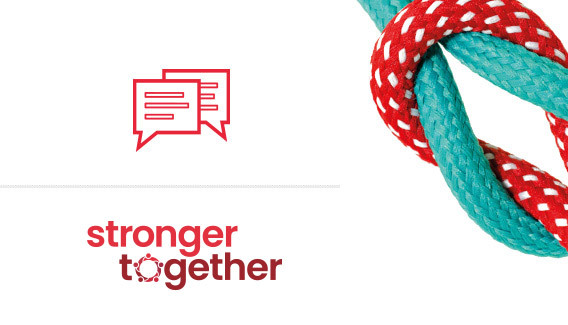 A range of interactive training workshops and a comprehensive suite of free resources, available to download, give pragmatic step-by-step guidance for addressing modern slavery appropriately and responsibly. 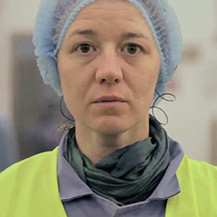 Daniel and Weronika’s story: our awareness raising short film to find out more about exploitation in the consumer goods industry. 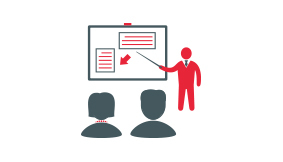 Register on our website now to download our free resources, book onto an interactive training workshop and to stay in touch with us via our email newsletters and training updates. 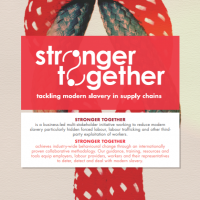 Become a Stronger Together Business Partner and publish evidence of your work to tackle modern day slavery in your businesses and supply chain. 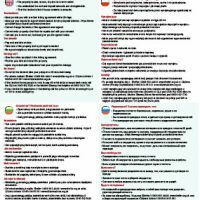 UK Private Home Rental Guidance- Multi-language A4 Worker Leaflet in English, Polish, Lithuanian, Russian, Slovakian, Bulgarian, Latvian, Romanian. 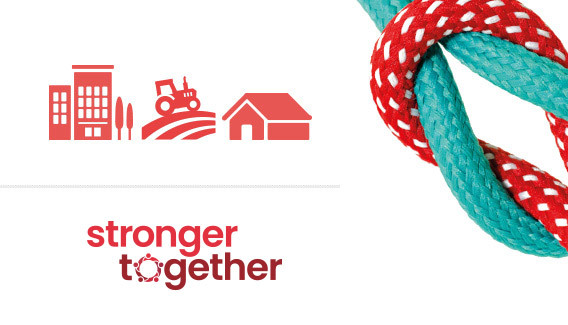 The Association of Labour Providers (ALP) is the specialist UK trade association promoting responsible recruitment for labour providers in the food processing, horticultural and wider manufacturing, industrial, warehousing and distribution sectors. 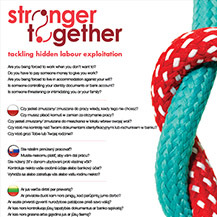 ALP represents and supports its members to ensure that the provision, use and management of labour in these sectors is recognised as a model of good practice. The Gangmasters and Labour Abuse Authority (GLAA) works in partnership to protect vulnerable and exploited workers. 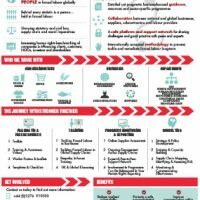 The GLAA licensing scheme regulates businesses who provide workers to the fresh produce supply chain and horticulture industry, to make sure they meet the employment standards required by law.